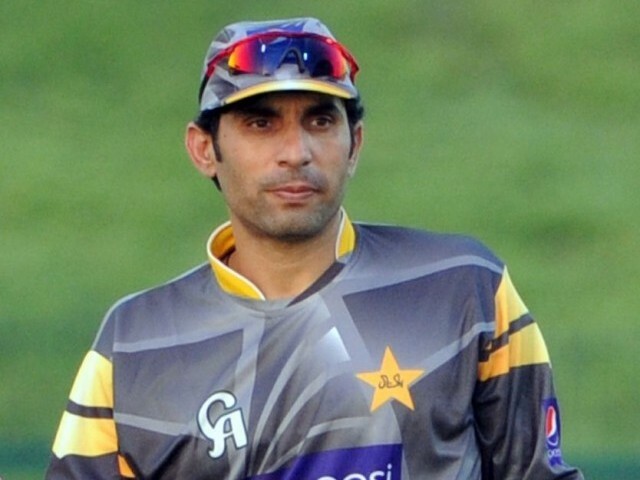 Former Pakistan cricket team captain Misbahul Haq has said that Pakistan will pose a threat to other teams in next month’s Asia Cup. 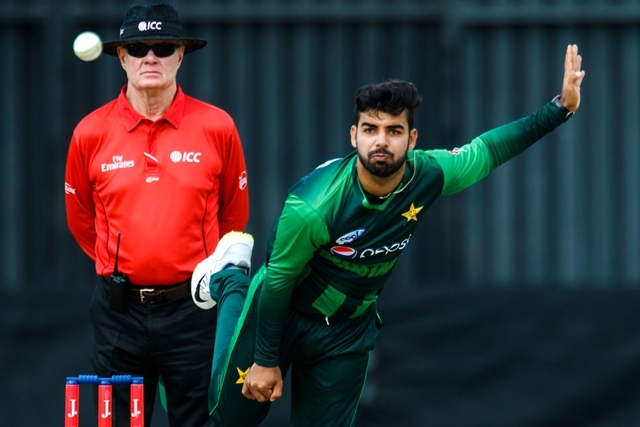 “The side is performing really well in the one-day and Twenty20 structures,” he said while speaking to the media at the LCCA Ground in Lahore. Misbah said that the sporting and national affairs of the country will improve after Prime Minister Imran Khan’s election as the country’s 22nd prime minister. He expressed concerns that the premature start of the domestic seasons could create problems. The Islamabad United captain went on to say that emerging players will have the opportunity to prove their mettle in the absence of senior players.